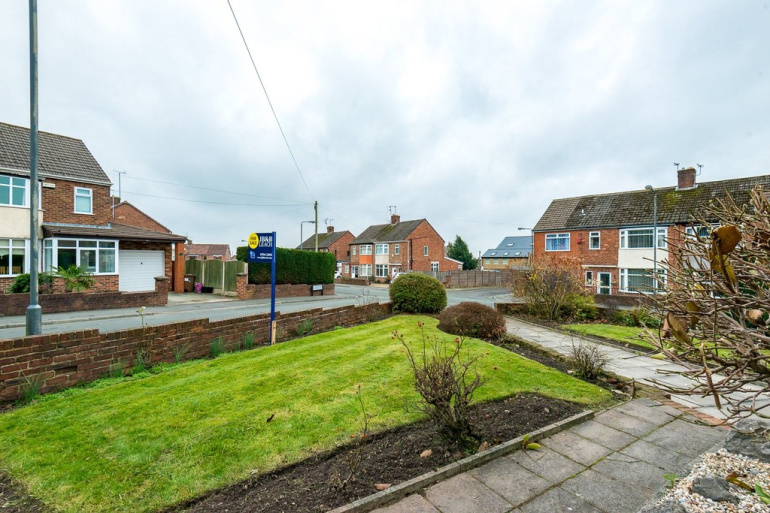 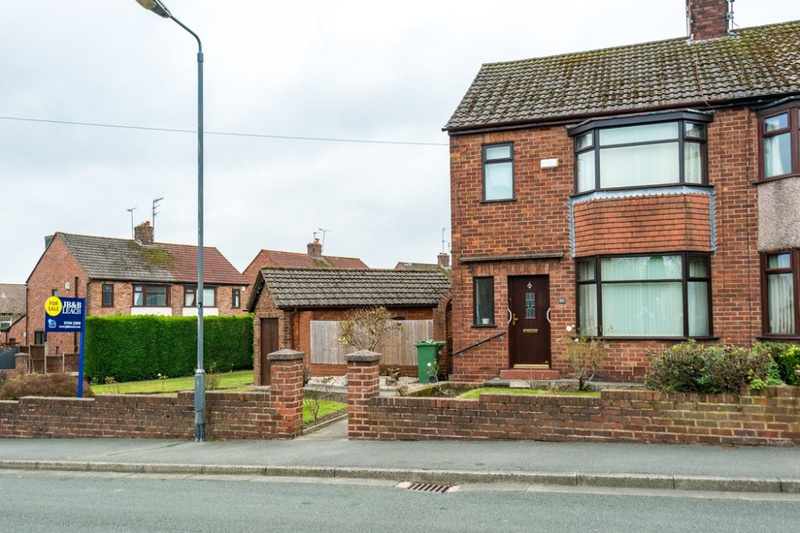 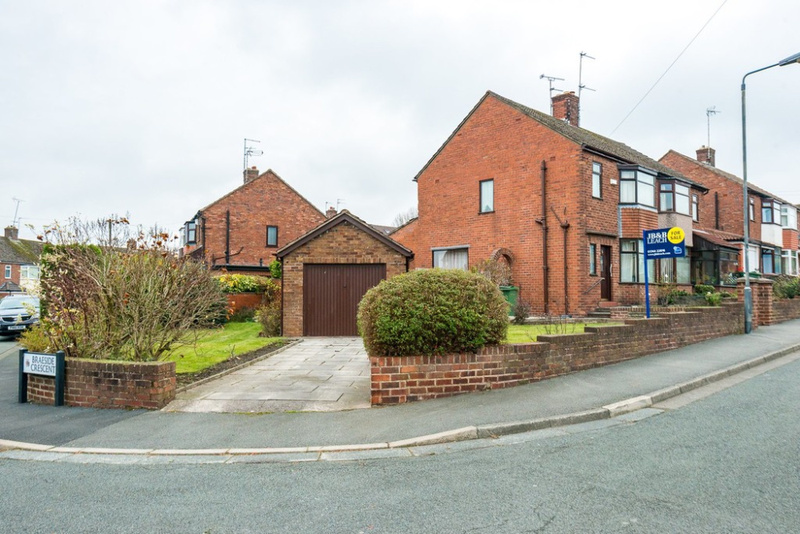 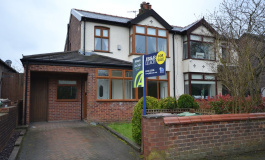 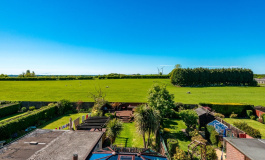 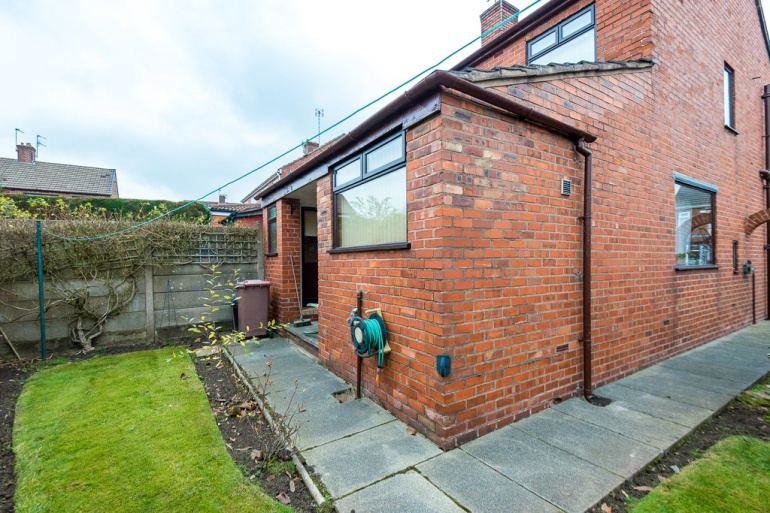 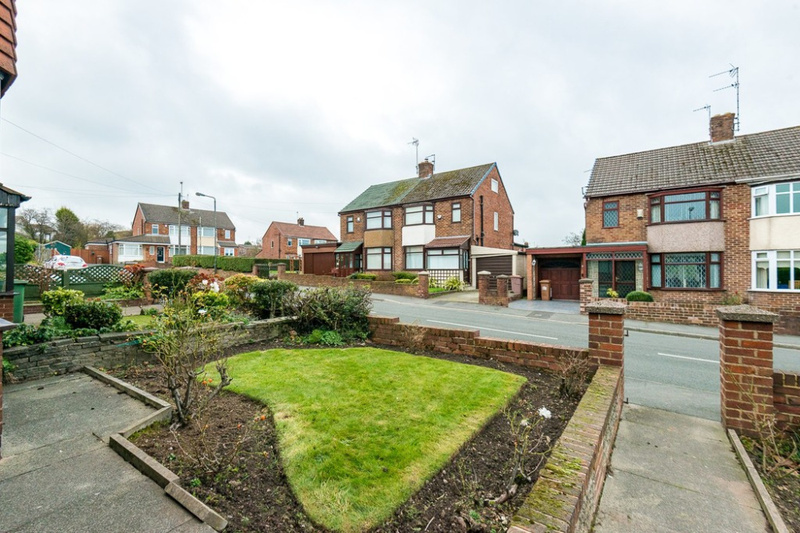 Occupying a substantial corner plot in this highly regarded area of Billinge, JB&B Leach are pleased to offer For Sale this traditional semi detached family home available with no upward chain. 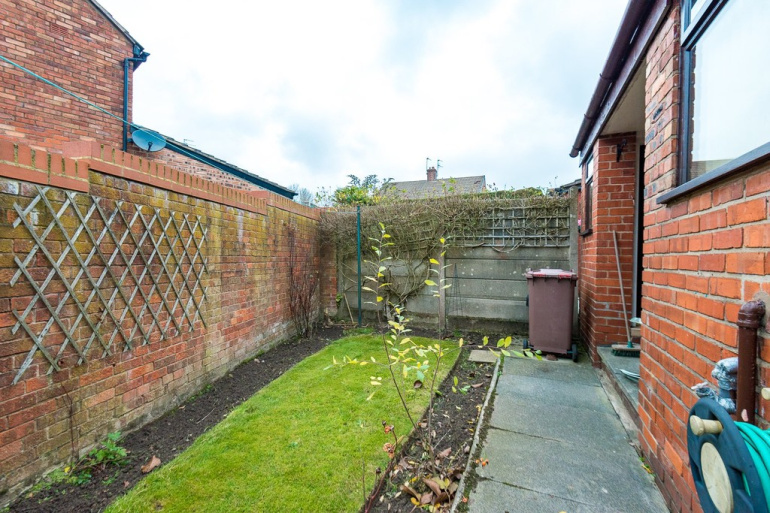 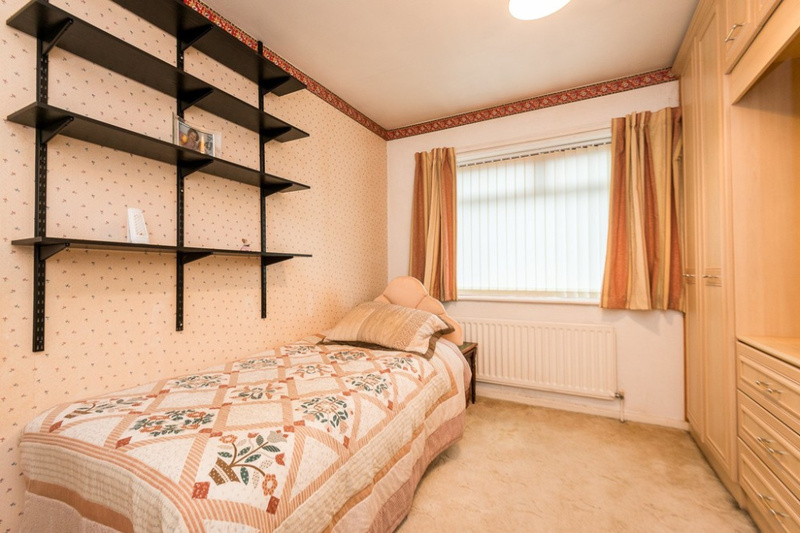 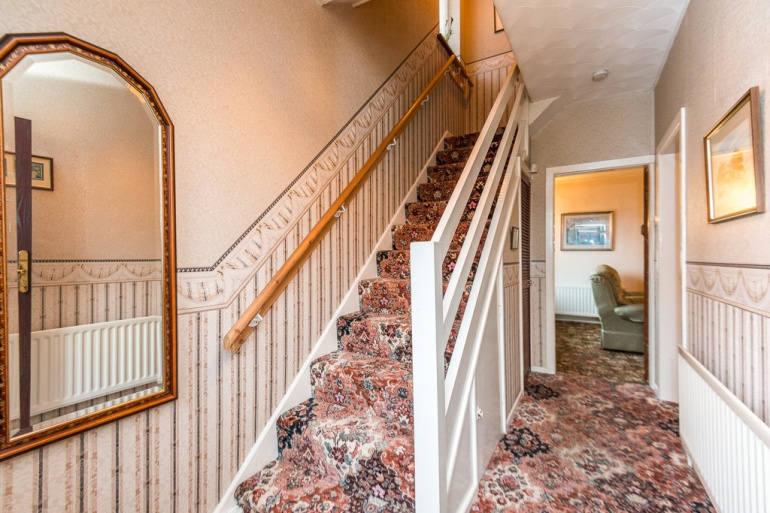 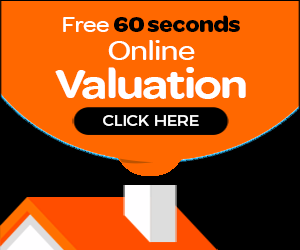 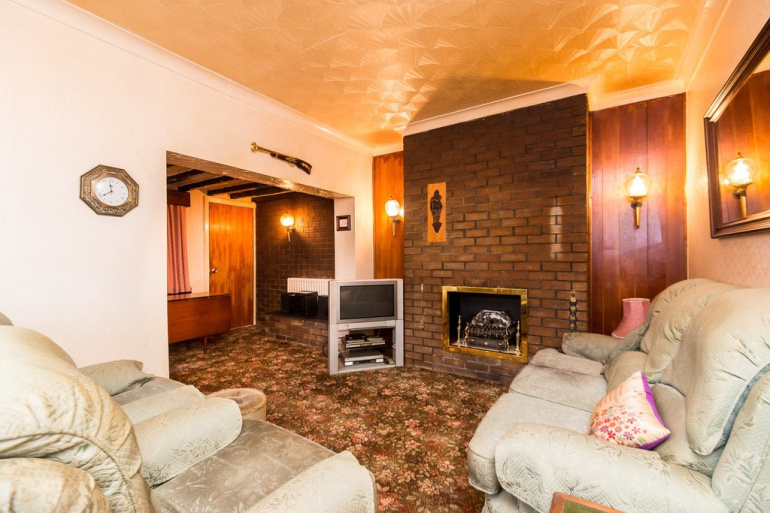 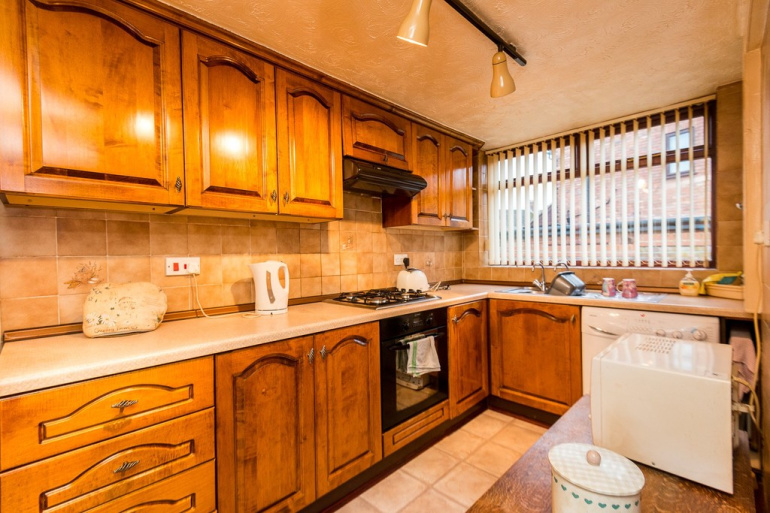 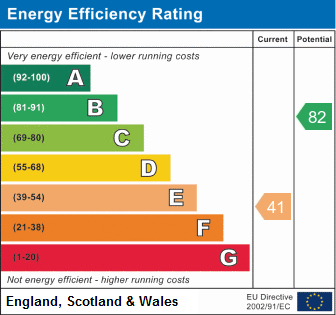 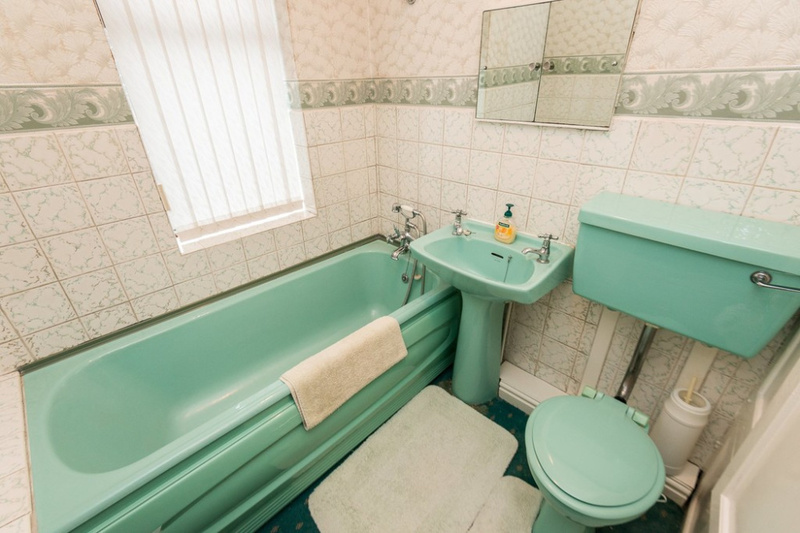 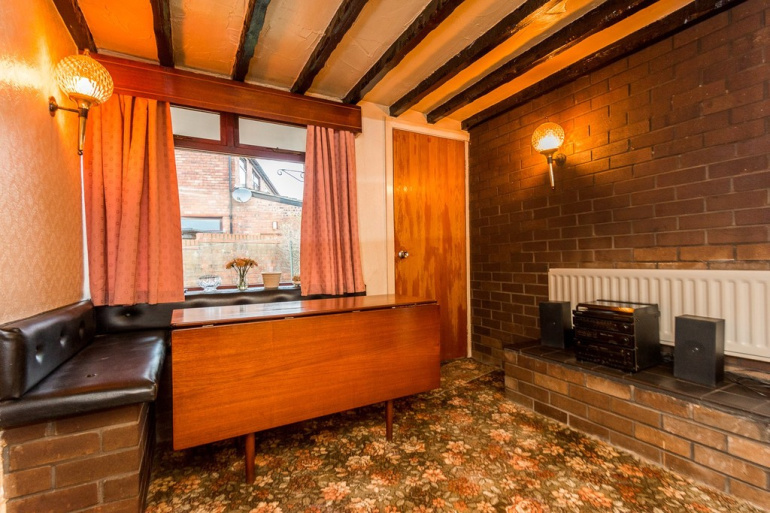 The property whilst lending itself to a programme of remedial work offers much scope and potential to the purchaser and is a fabulous opportunity. 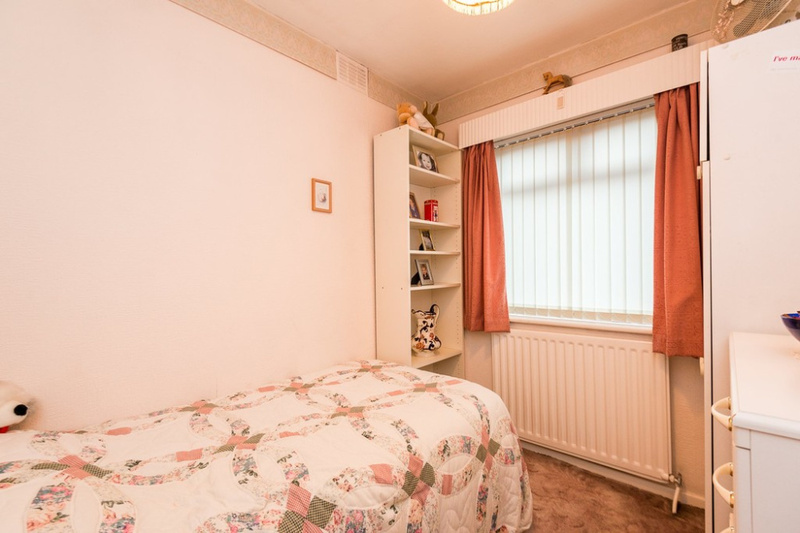 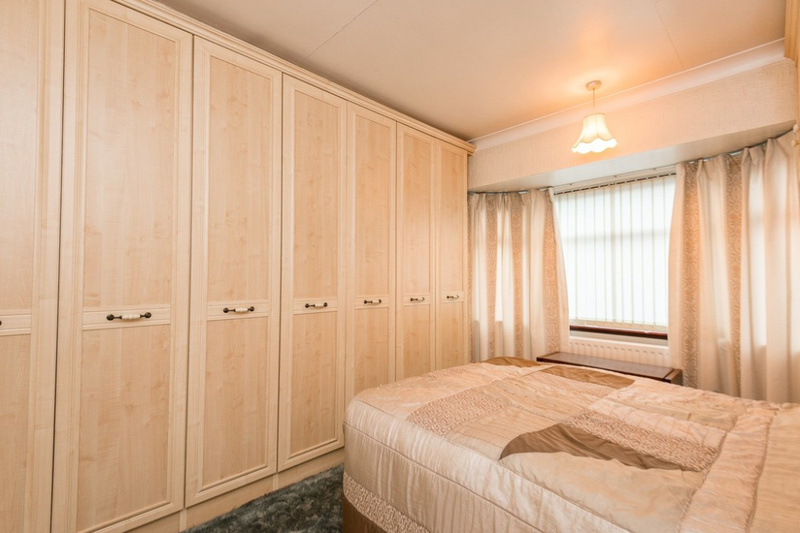 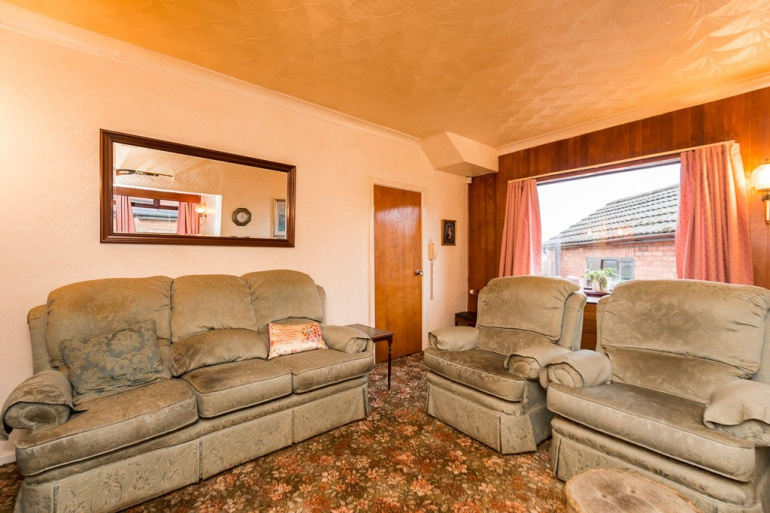 The accommodation briefly comprises:- Entrance hallway, Sitting room, Lounge, Morning room and Kitchen. 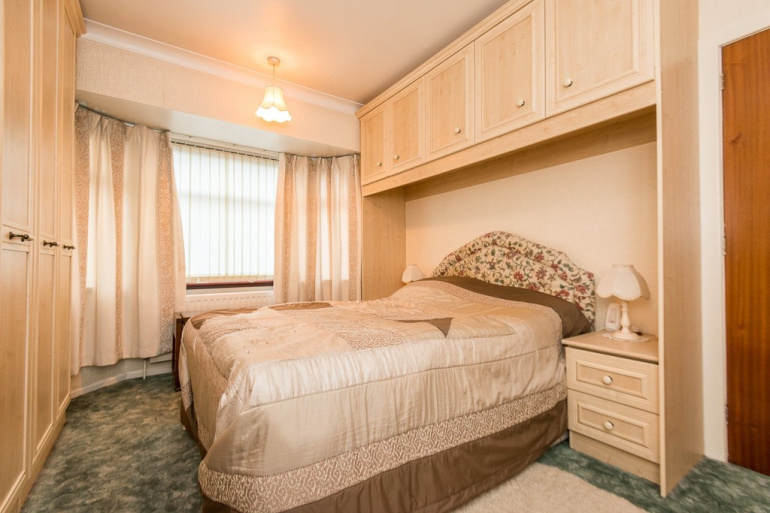 The first floor offers three bedrooms and bathroom. 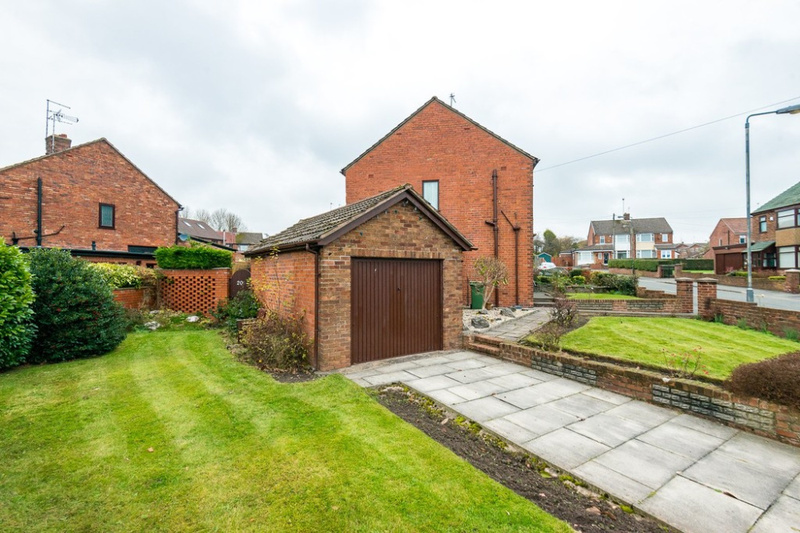 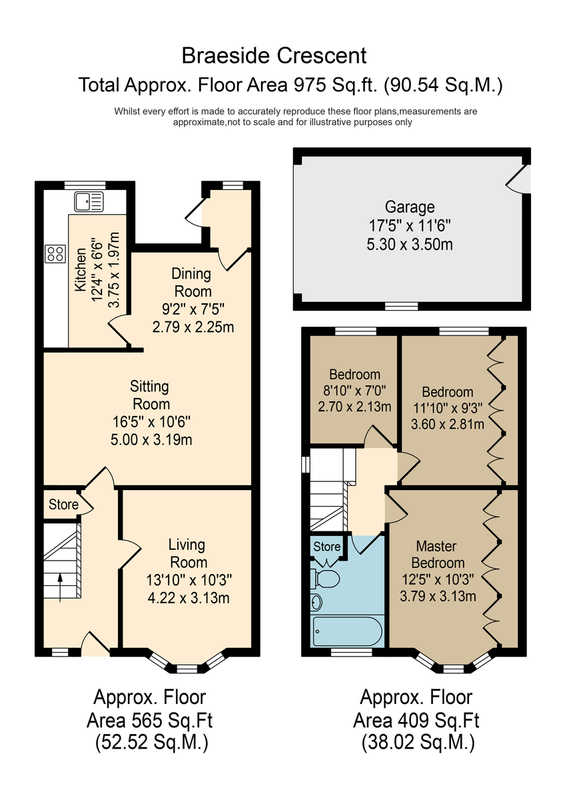 Outside, subject to planning, there is ample space for extension and currently has gardens to front, side and rear together with detached garage and driveway. 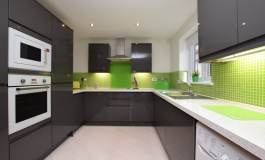 Viewings are very much invited via our town centre showroom. 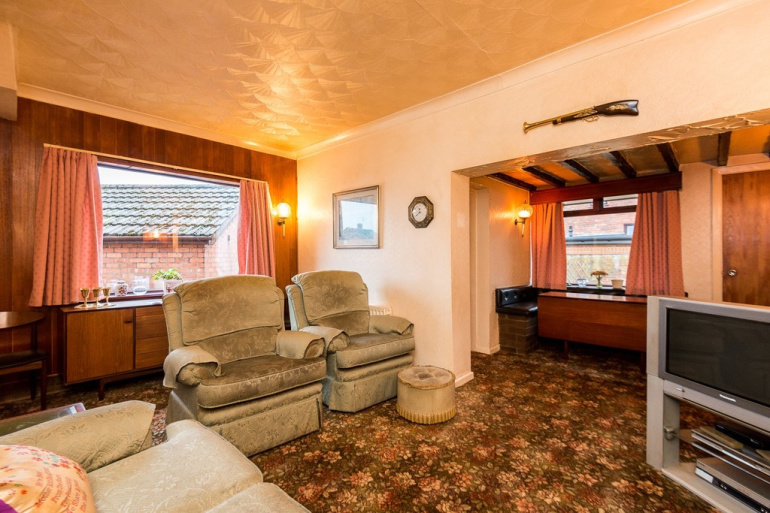 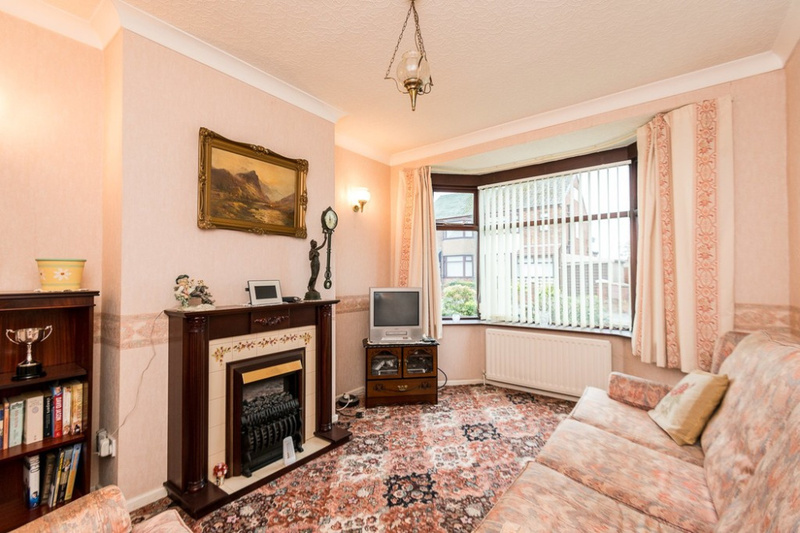 SITTING ROOM 16' 2" x 10' 1" (4.93m x 3.07m) Double glazed window, hole in the wall electric fire, telephone and television points, wall light points.